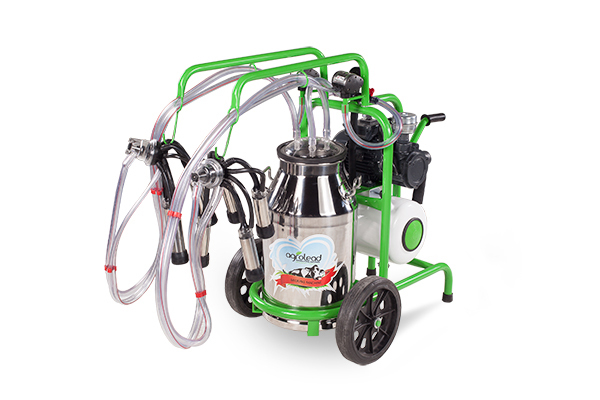 Milker Milking Machines are produced as one pulse - one bucket, two pulses - one bucket and two pulses - two buckets with electricity engine and benzene engine. 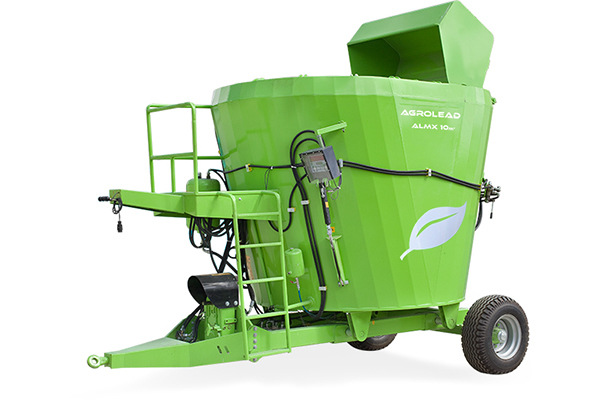 The buckets are made of aluminum or chrome nickel. 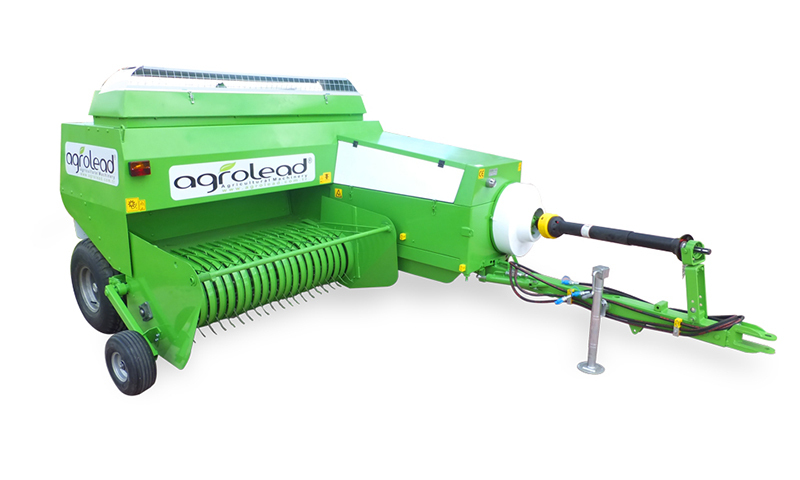 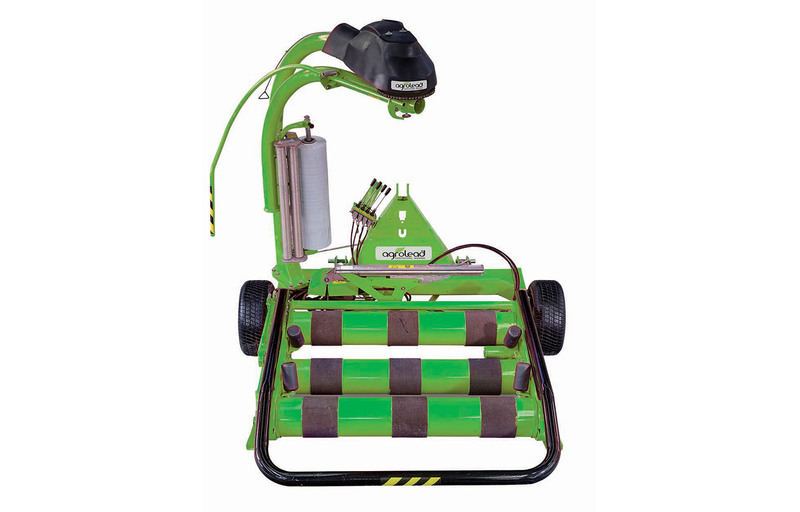 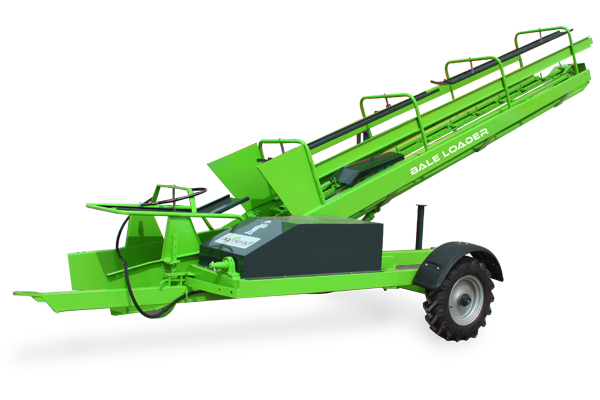 AGROLEAD Sqaure Bale Processor is specially designed to handle most round and rectangular bales. 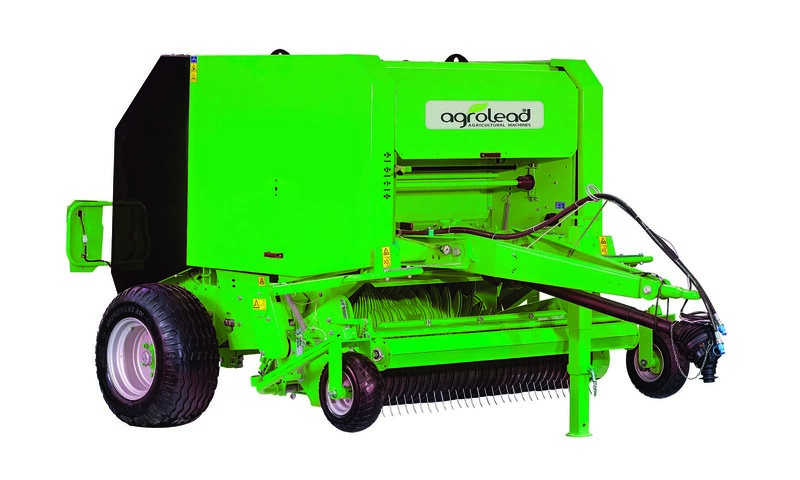 All bales whatever side and position with two or three strings can be taken through the leading system on the machine. 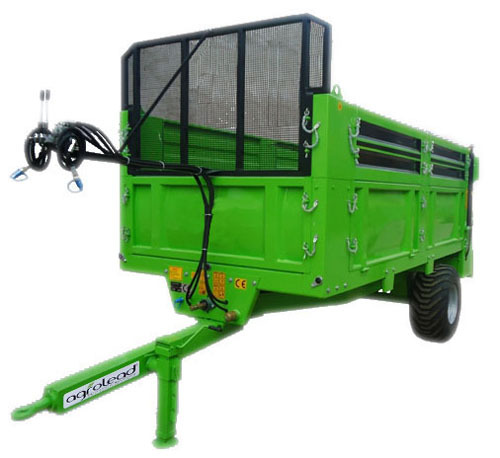 Molaris Vertical Mixer Feeder / Trailed / With Weighing System / Silage Block, is an ideal solution for live stock farms. 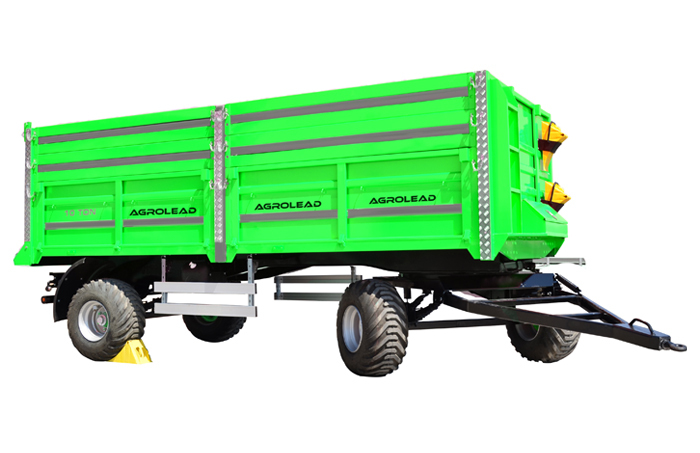 Matador Solid Manure Scattering Trailers are produced from 3 tons up to 20 tons.